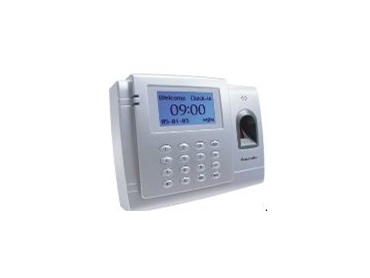 THE latest biometric time clocking system uses the fingerprint technology for effective human resource management. * Eliminates human errors in transferring information from the time cards. * Reduce time in preparing the payroll. * Overall an efficient method of managing the staff. * Irrefutable audit trail reports.